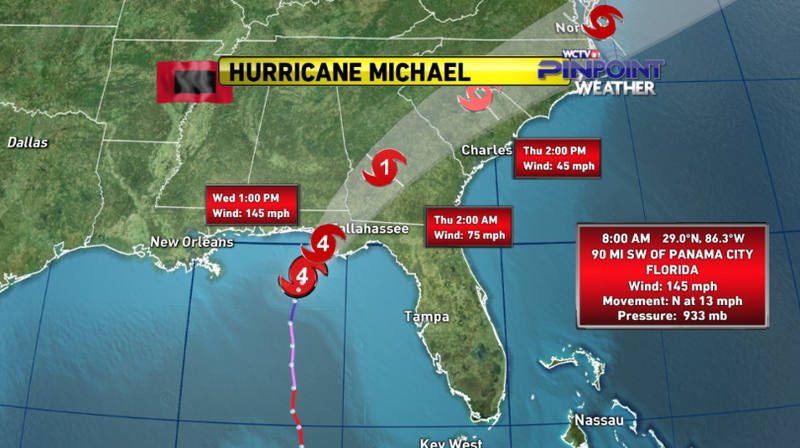 Hurricane Michael has the potential to be the most disastrous hurricane in recent memory for the east coast of the Southeast United States. When disaster strikes, you need someone you can trust with restoration experience. We have completed hundreds of insurance claims bringing homes back to their original condition including emergency tarps, roofing, framing, flooring, painting, drywall, insulation, etc. If you have received damage from Hurricane Michael, you can call our office at 1-855-BIG-FOOT or fill out the form below and we will contact you as soon as possible!